score reports & lots of convenient features. User-friendly software that lets you create and edit VCE practice exams. VCE Exam Simulator engine compatible with all modern versions of Apple/Mac OS for desktop. Practice for your exams on your mobile device just the same way you do on your desktop. Smooth testing engine for interactive exams on your desktop - with advanced features and learning tools. VCE Exam Simulator Apps available for Android and iOS devices. 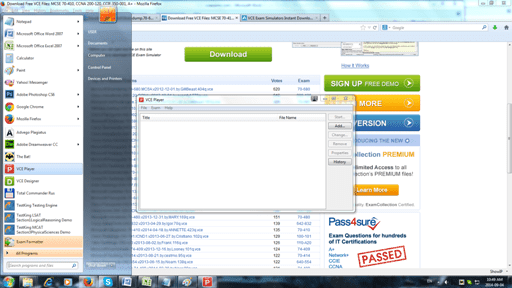 VCE Exam Suite is an outdated version of VCE software, currently known as VCE Exam Simulator. VCE suit is exclusively available from Avanset. 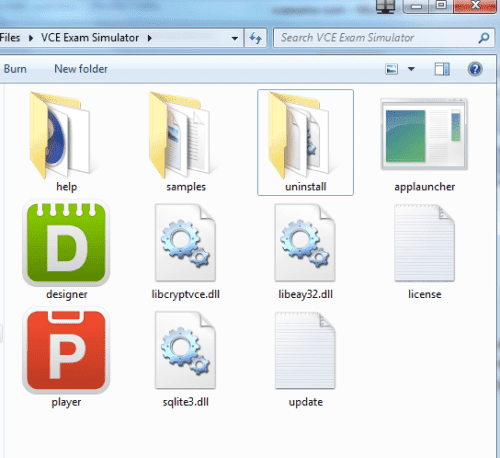 VCE Exam Simulator was developed to allow users to view, create and edit VCE (visual certification exam) files. When choosing between the two options of the VCE Exam Simulator software, it's important to understand the difference between the BASIC and the PRO offerings. 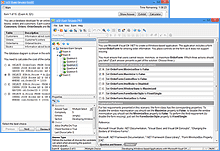 The basic option contains VCE Player, while the PRO also includes VCE Designer, enabling users to create and edit their own VCE files. So, choosing your version of VCE suite depends on your needs, and you will have the option to change/upgrade it later on. Both VCE Player and Designer are based on the logic that you purchase your subscription, not the download. Therefore, when your subscription expires, you will not be able to play your VCE exams before you renew it. VCEexams.net © 2019. All rights reserved. * Avanset values your confidentiality. Your email will never be shared with anyone.